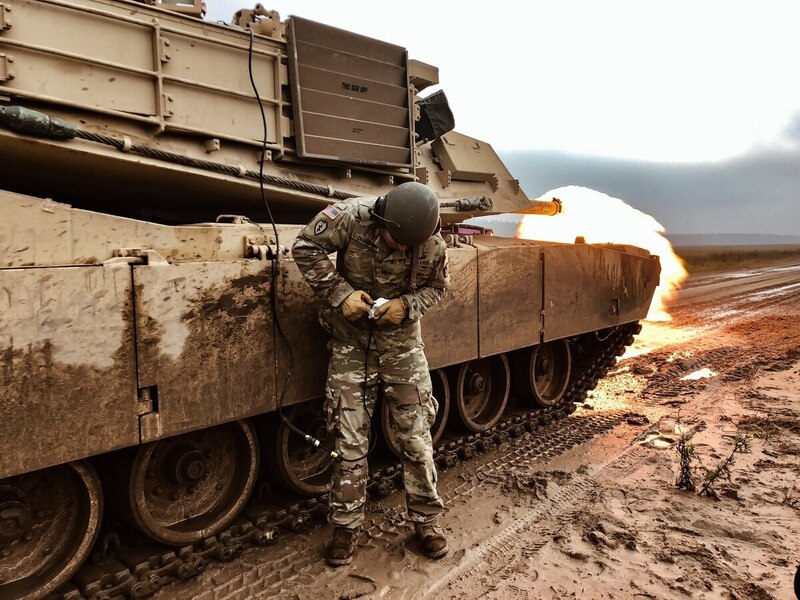 A key piece of how the Army develops its new way of war fighting will include soldiers at the lowest ranks experimenting with new concepts, equipment and tactics. This week, the service transferred its Army Capabilities Integration Center from Training and Doctrine Command to fall under the newly created Army Futures Command. Formerly known as ARCIC, the command will now be known as the Futures and Concepts Directorate. The move is an effort to provide a “singular focus” on Army modernization and incorporate the evolving warfighting concept known as Multi-Domain Operations into formations, commands, installations and other entities across the service. “[And] ensuring U.S. soldiers and allies have the tools and concepts to fight and win on the future battlefield,” Murray said. While the move is a “top-down approach” in terms of spreading modernization across the force, the component that will help drive what’s realistic and what makes sense for the soldier is not isolating the futures thinking at high levels. “The key thing that we must do differently to be successful — is get concepts, equipment, experimentation into the hands of war fighters,” Murray said. That will take one very important task off TRADOC’s plate and put it squarely within AFC’s wheelhouse, Murray said. AFC will serve as a way to balance and vet the work of the directorate before it flows to Army senior leadership to implement across the service, Murray said. The new directorate will help implement ongoing work on the new war-fighting concept, Multi-Domain Operations 1.5, which was released this week also. 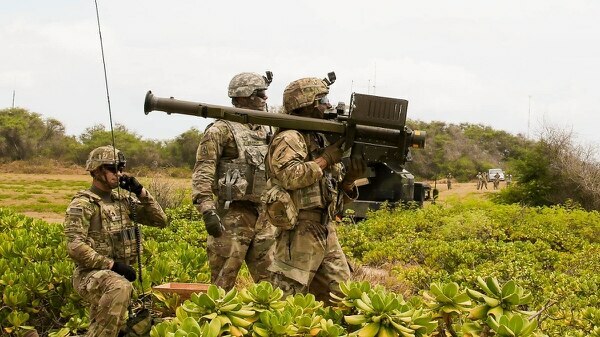 Lt. Gen. Eric Wesley, directorate commander, pointed to experiments in U.S. Army Pacific over the summer that helped inform some of the changes to the new version of MDO. That work included integrating joint networks and new methods of targeting and fires that focus on multidomain considerations, such as degraded networks. One way the higher command will measure success is through “annual mission guidance” publications that will hold the various entities accountable for goals and objectives of modernizing the force, Wesley said. There’s been some reports that the total defense department budget could be cut by as much as $33 billion, down to about $700 billion in the next fiscal year. But, Murray said, the Army chief of staff and secretary have been clear that whatever the budget, modernization priorities will get funded before anything else. “They’re committed to those priorities and that these are the right capabilities,” Murray said. The ongoing concept update offers soldiers a chance to provide their input. But the Army isn’t holding in place as it awaits the “final” version of MDO, the generals said. They’ve re-branded MDO 1.5 to MDO 2028, which might be a target for bringing a full doctrine online, or not. The doctrine is established when the service has the equipment and training capacity to go after multidomain as it’s defined, he said. Portions of the Army are already doing multidomain-type training, he said. “It’s a constant, iterative effort, there is no end,” Wesley said.